Just in time for Christmas comes the first ever DVD from the UK’s best loved football show – Soccer Saturday; Cheers, Jeers and Tears, on DVD 11th November. The mark the release we have 3 copies to give away! 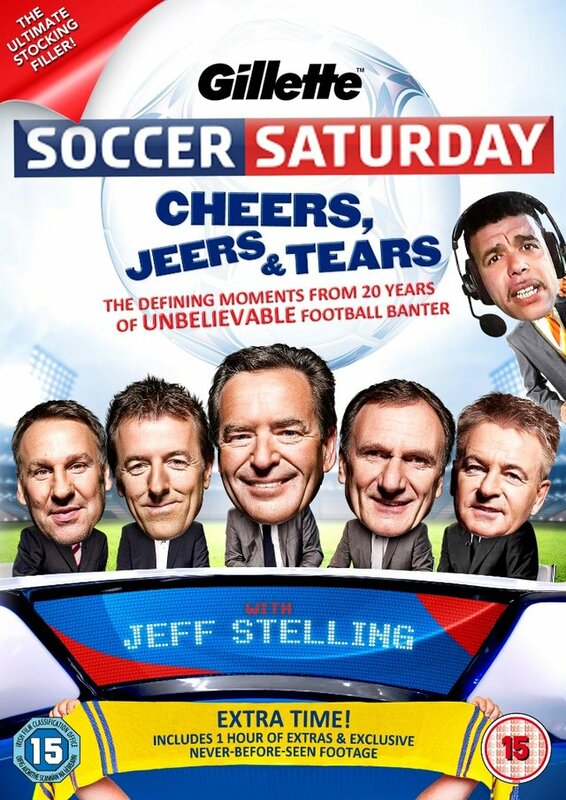 Soccer Saturday; Cheers, Jeers and Tears is on DVD 11th November. To be in with a chance of winning a DVD, just answer the question below.